West Bromwich Albion are discussing a move to sign Andre Schurrle. The reports in Germany suggested that Borussia Dortmund winger Andre Schurrle is in advanced negotiations with West Bromwich Albion. The Germany international joined Borussia Dortmund from VfL Wolfsburg for a fee in the region of 30 million euros in July 2016. His contract expires in the summer of 2021. 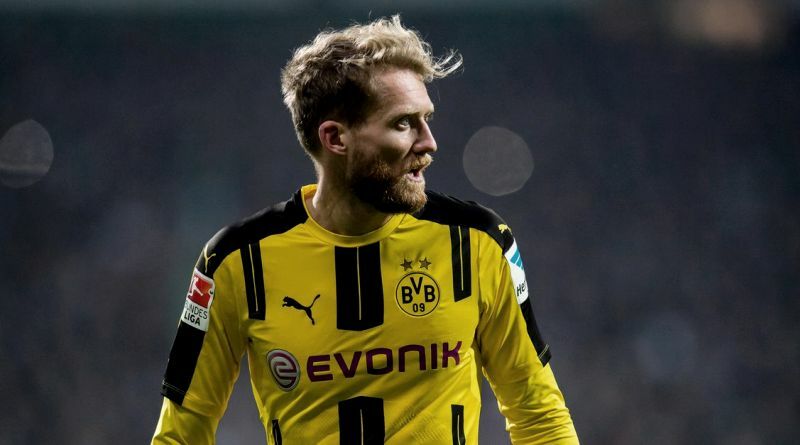 Schurrle has played 35 times for Borussia Dortmund since signing from VfL Wolfsburg, scoring five goals and creating six assists in that time. The 27-year-old is considered to be one of the best wingers in Germany. Andre Schurrle has represented Germany at Under-19, Under-20 and Under-21 level, winning 16 caps and scoring eight goals, before making his senior international debut in November 2010. As a member of Germany national football team, Schurrle won 57 caps and he scored 22 goals. The Germany international is out of the picture at Borussia Dortmund, which has opened the door for a potential exit. Alan Pardew is looking to shore up his attacking options and Borussia Dortmund’s Andre Schurrle happens to be a target. West Bromwich Albion are in the market for just a handful of statement signings who can improve the first-team. According to the report, WBA have launched a shock bid to sign Andre Schurrle on loan for the rest of the season. The World Cup winner is out of favour at Borussia Dortmund. The German giants want his 163,000 euros per week wages off their books. WBA have opened talks with the Germans but need to cut their wage bill before completing a deal. EPL regulations limit total salary increases in the region of 8 million euros per season unless the money is self generated. Borussia Dortmund could pay around half of the bill to limit their losses. A move to West Bromwich Albion is exactly what Andre Schurrle needs to reignite his career, and we hope he is able to do just that. The 27-year-old is certainly a player that would strengthen the current West Bromwich Albion squad.